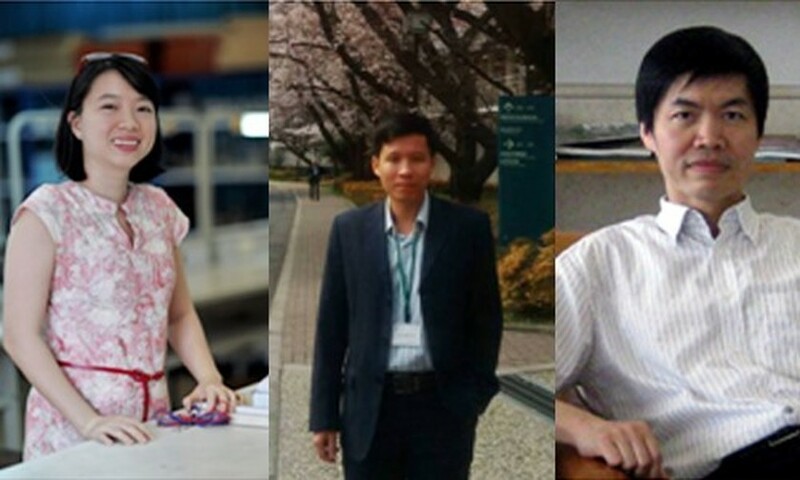 Three scientists have made Vietnamese science history, having their work published in one the most prestigious journal in the field of physics, Physical Review Letters, on January 9, an event said to be paving way for more pronounced presence of Vietnamese works in the international science community. 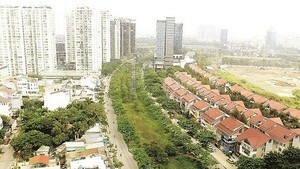 The study, entitled “Simultaneous microscopic description of nuclear level density and radioactive strength function”, was conducted by two researchers working in Vietnam– Associate Professor Nguyen Quang Hung, Institute of Research and Development, Duy Tan University, in Da Nang City, and researcher fellow Le Thi Quynh Huong, from Khánh Hoà University, Nha Trang City; and Ph.D. Nguyen Dinh Dang, who is currently working at the RIKEN Nishina Center for Accelerator-based Science in Japan. The science news site Phys.org called the study “a major breakthrough”, saying that this was the first time a “unified and consistent microscopic approach capable of describing simultaneously two important quantities for understanding the statistical properties of nuclei” had been devised. Nuclear level density and radioactive strength function are two important factors in nuclear research as they play a critical role in nuclear energy production and transmutation of nuclear waste, the site said. The study was sent to Physical Review Letters last September and passed three rounds of reviews from leading experts in the field. To be published, a study must advance the field, open a new area of research or help solve a critical outstanding problem, according to the journal’s acceptance criteria. Hung said the most difficult step was writing the draft. To be accepted by the journal, which specializes in short-form papers, the article’s word count must not exceed 3,750 words, but the article must still reflect the full content of the study. “It took us 90 days just to finish the first draft of the article,” Hung said. In recent years, the Physical Review Letters’ acceptance rate for publication of submitted papers hovers below 25 per cent, a testament to its prestige, making the Vietnamese scientists achievement even more of an impressive feat.